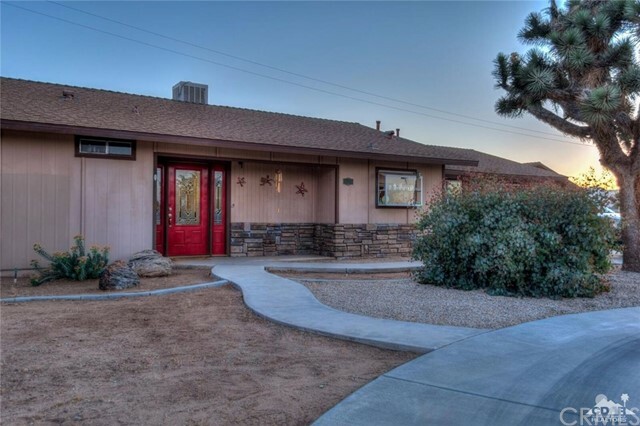 Beautiful Sky Harbor Home! 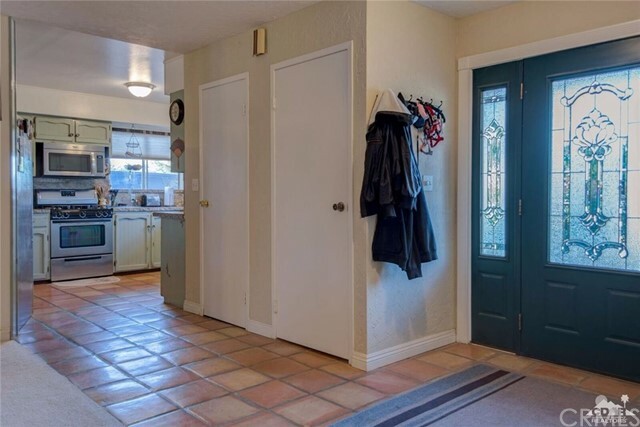 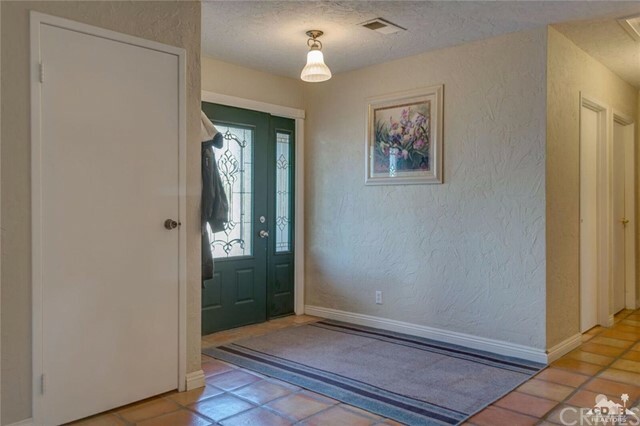 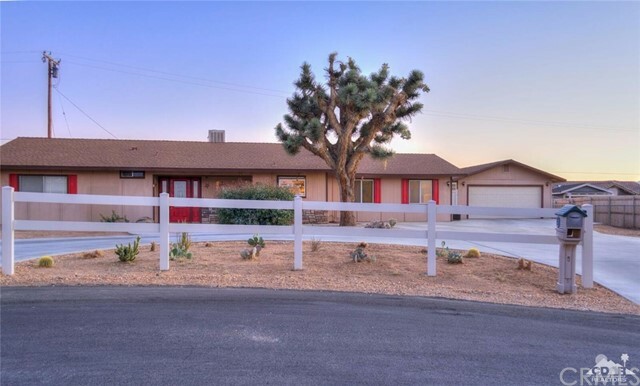 Situated at the top of a cul de sac on an over-sized lot, this ranch style home is move in ready with great curb appeal complete with a white picket fence and circular driveway! 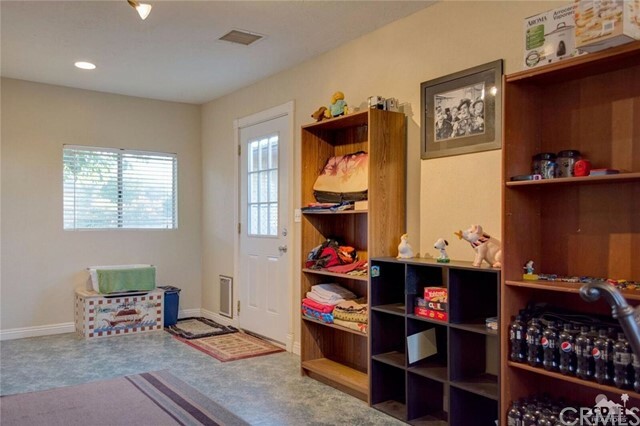 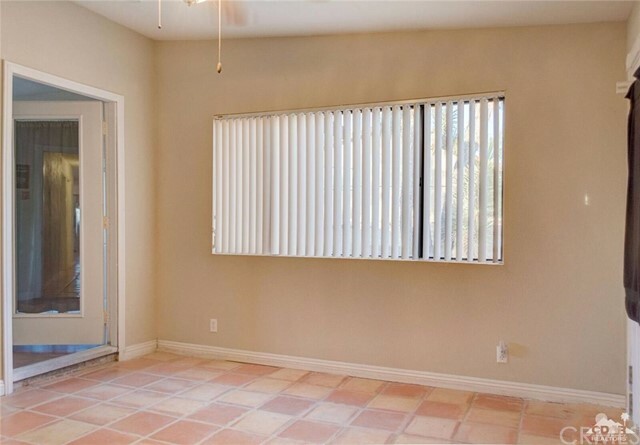 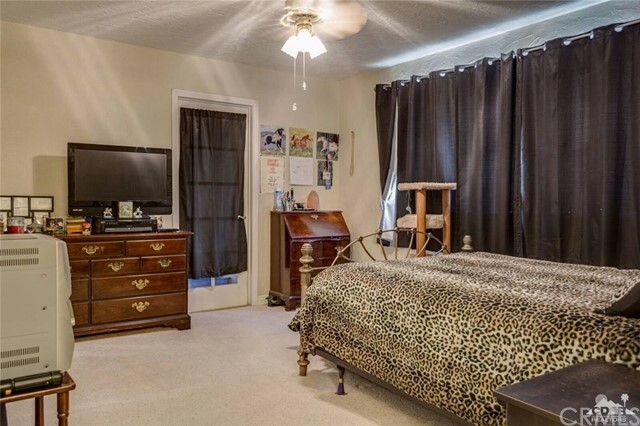 This spacious home has an open concept layout. 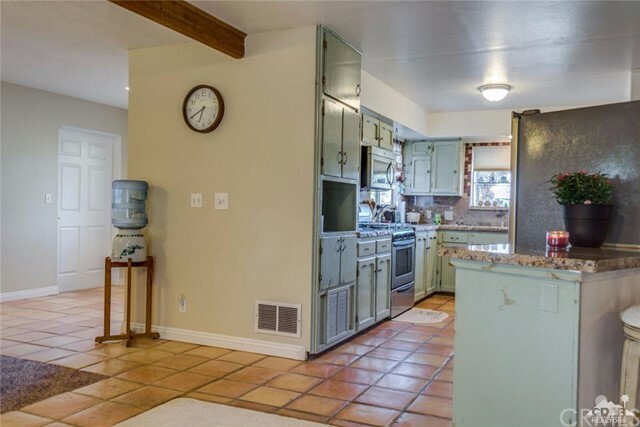 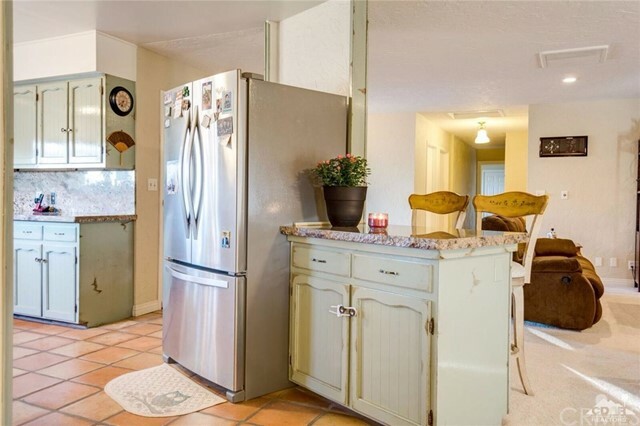 The country-style kitchen has granite counter tops, stainless steel appliances. 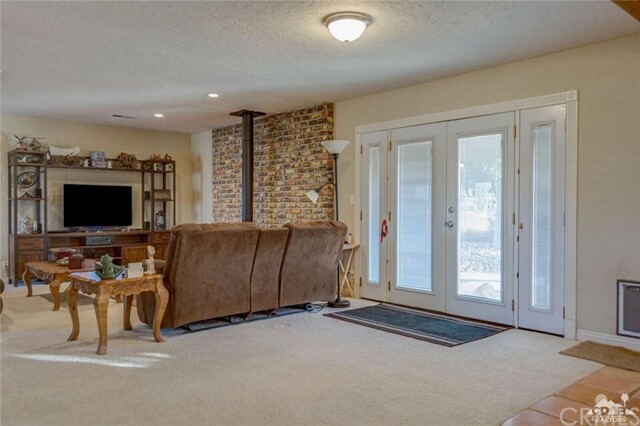 Recessed lighting and exposed beams throughout. 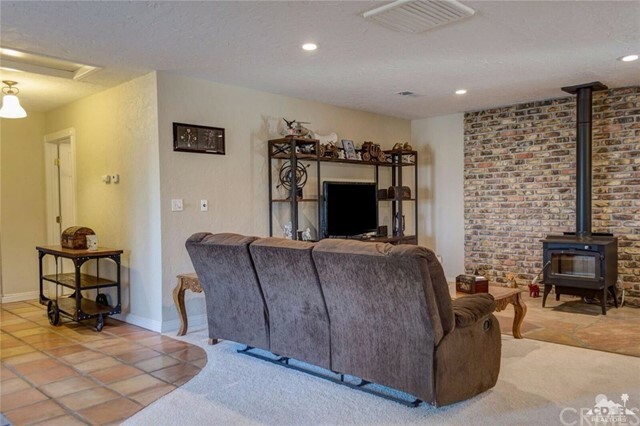 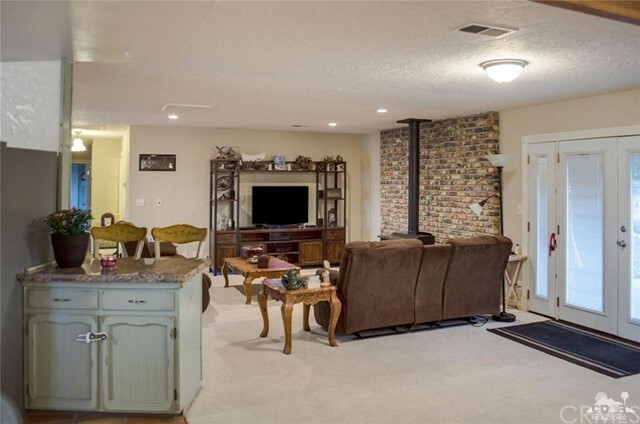 Living room has brick and stone accent wall and new wood stove. 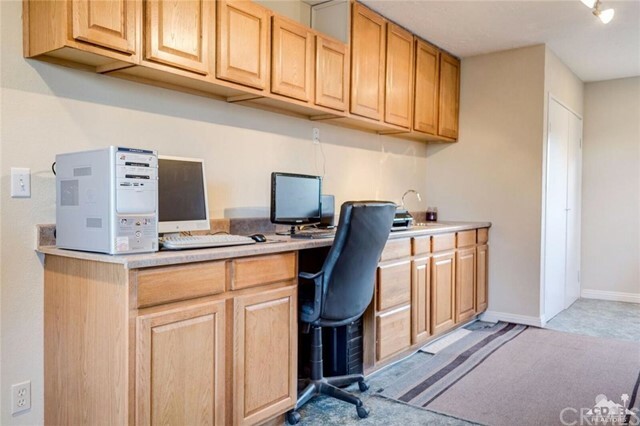 The dining room leads to the laundry and office space. 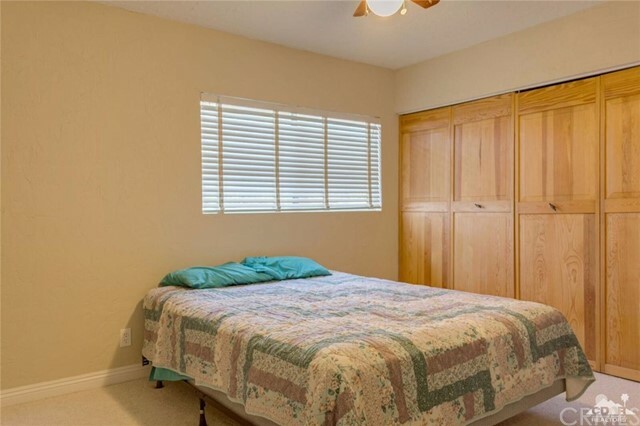 In the opposite end of the house, you find 2 master bedrooms, guest room and sun room. 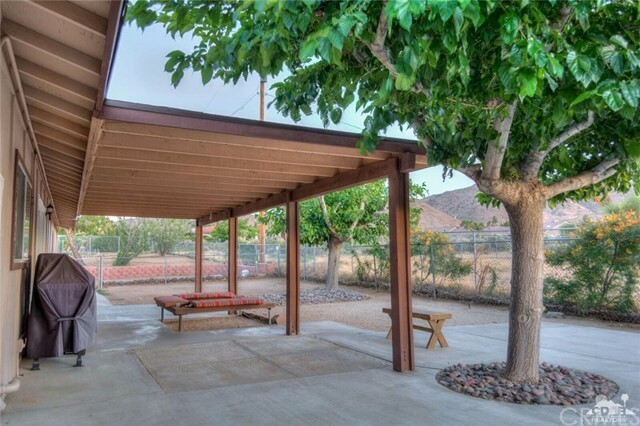 The backyard is sectioned into 3 parts with chain link ideal for pets, gardening and storage. 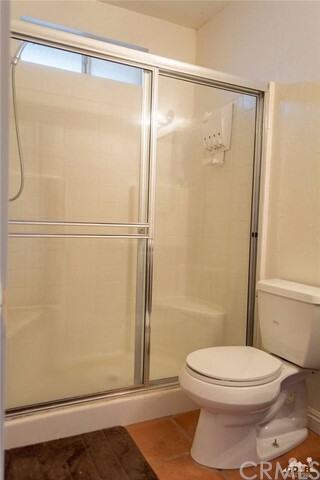 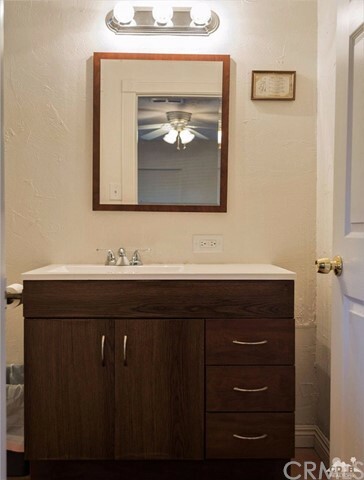 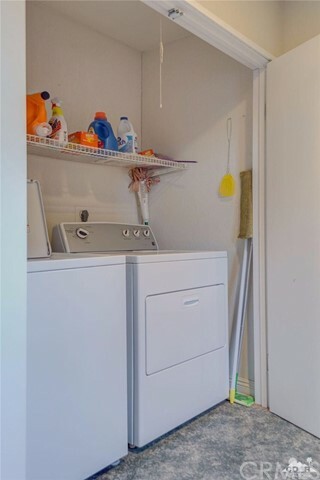 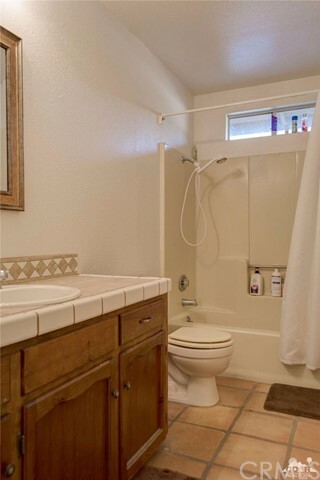 An outside functioning shower makes this home ready for a pool. 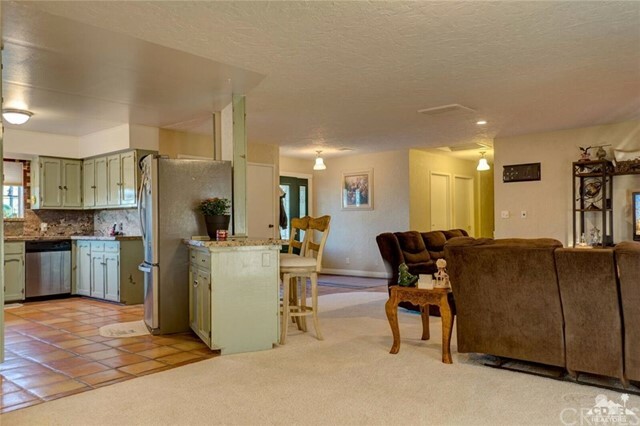 The detached 2 car garage has an extended driveway with room for an RV and additional vehicles. 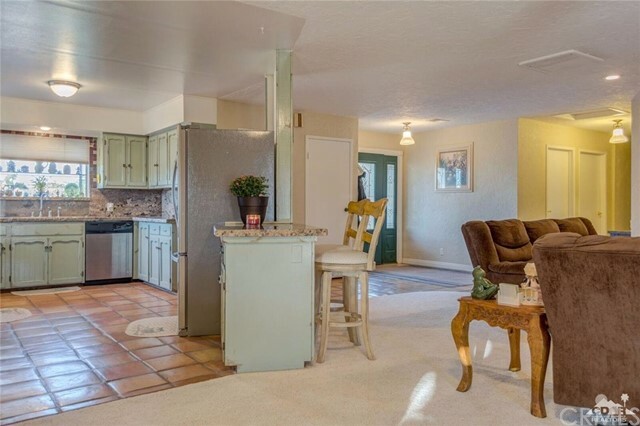 Central heat and air, 2 hot water heaters and accessory A/C and swamp cooler make this house efficient. 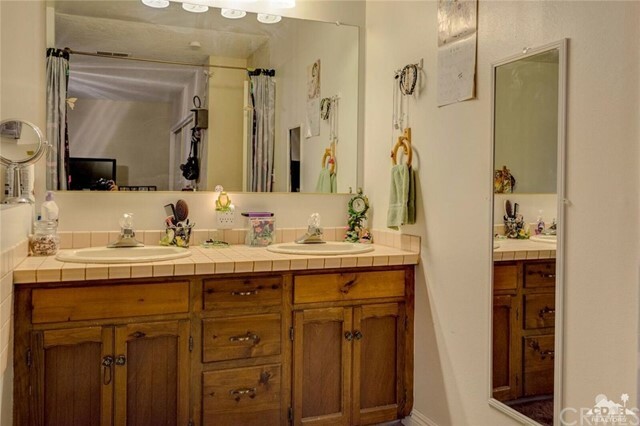 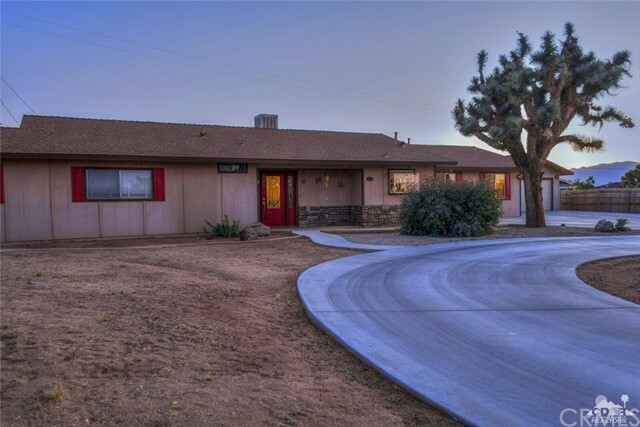 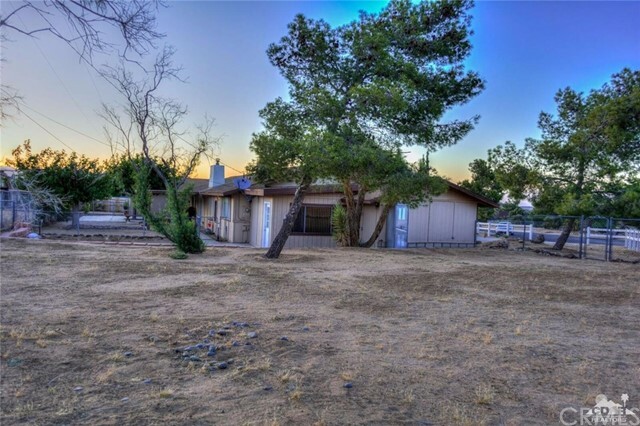 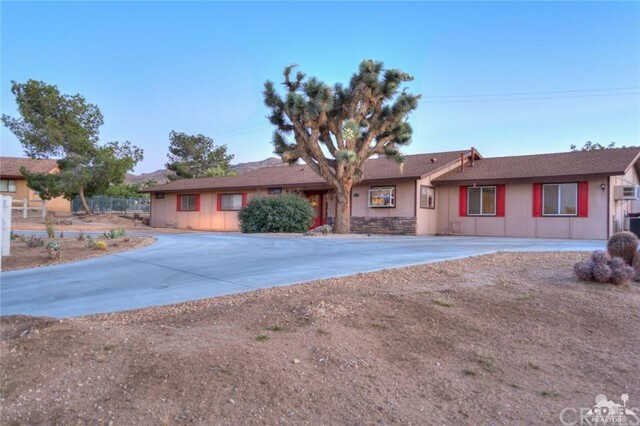 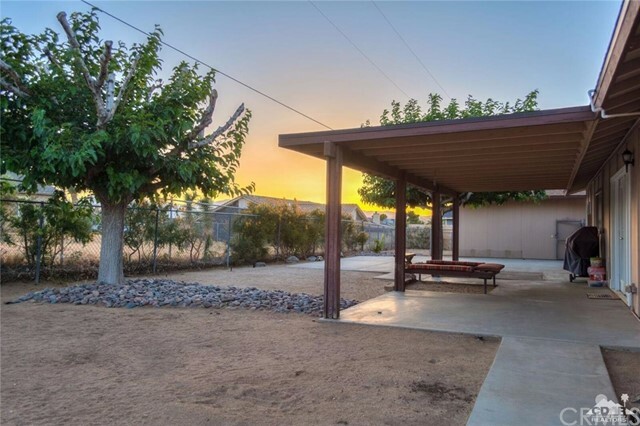 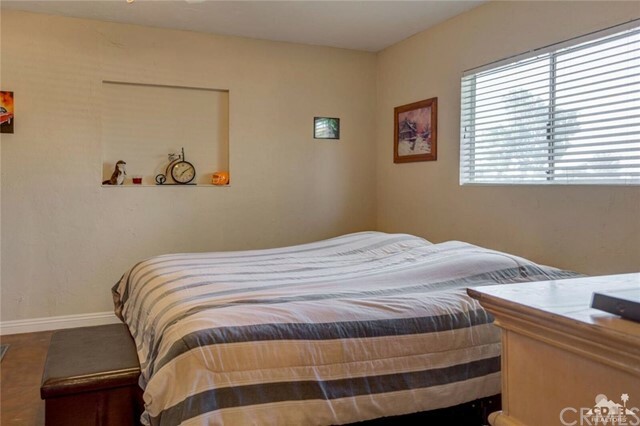 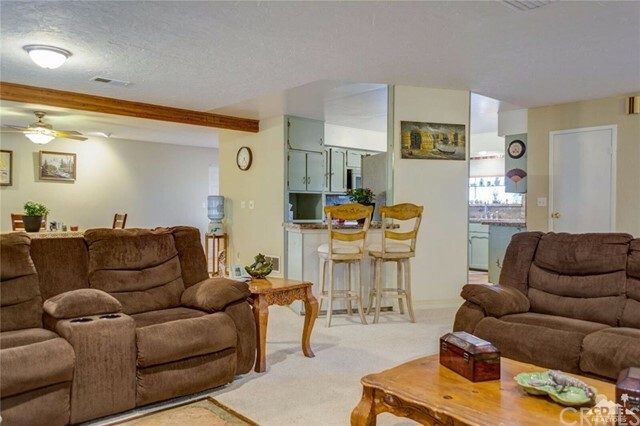 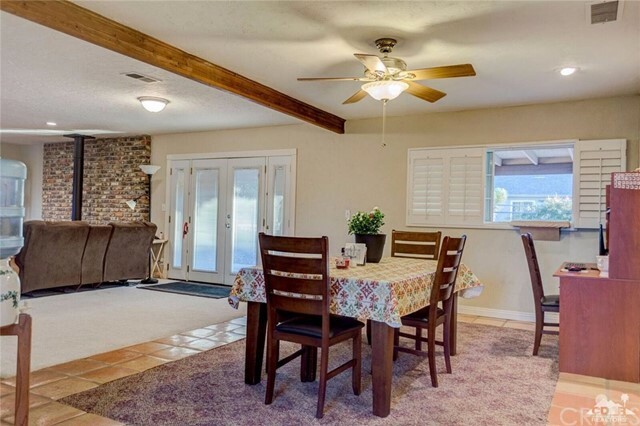 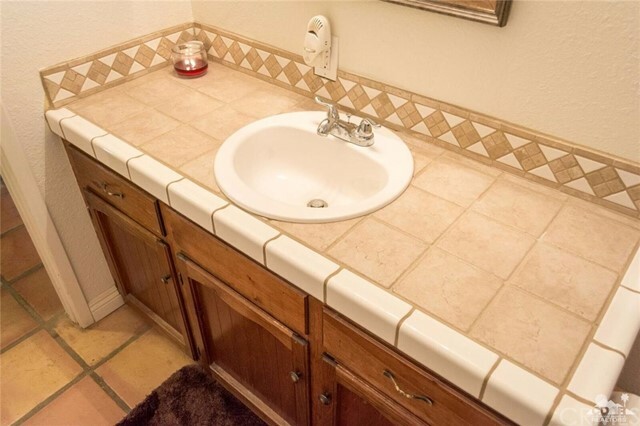 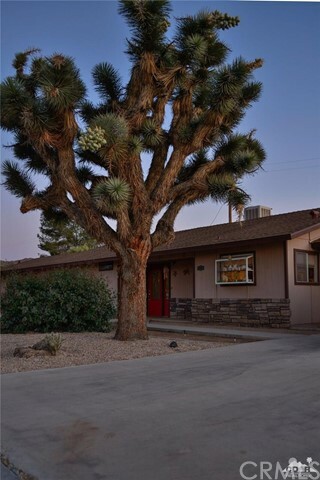 Your high desert home among the Joshua Trees awaits!